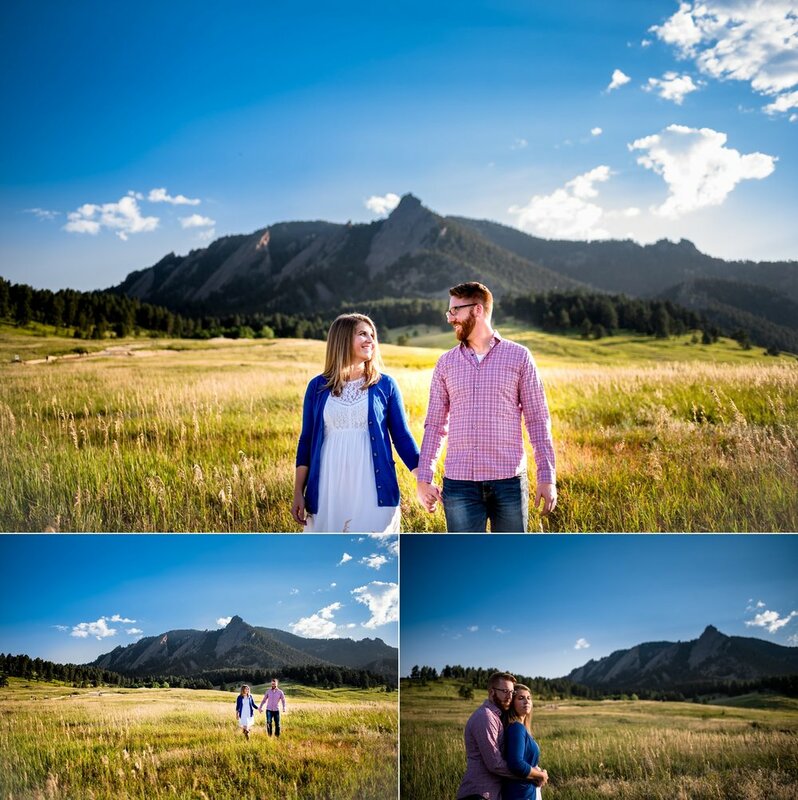 Yahna and Mark’s Colorado Chautauqua engagement session was a sunshine dream for me! I first met the two down on the Pearl Street Mall for happy hour. 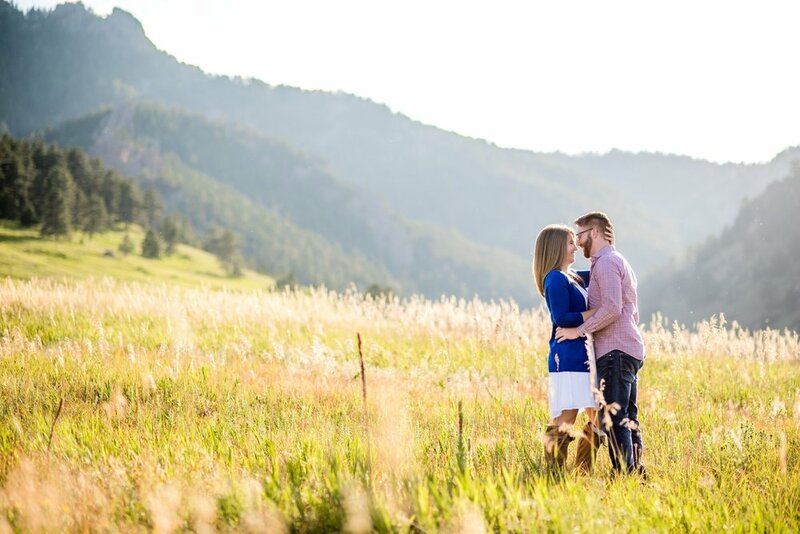 Getting to know the people I work with before any session or wedding is a huge priority of mine for several reasons. It sets us both at ease to not have an icebreaking period while the camera is rolling, especially for a wedding! 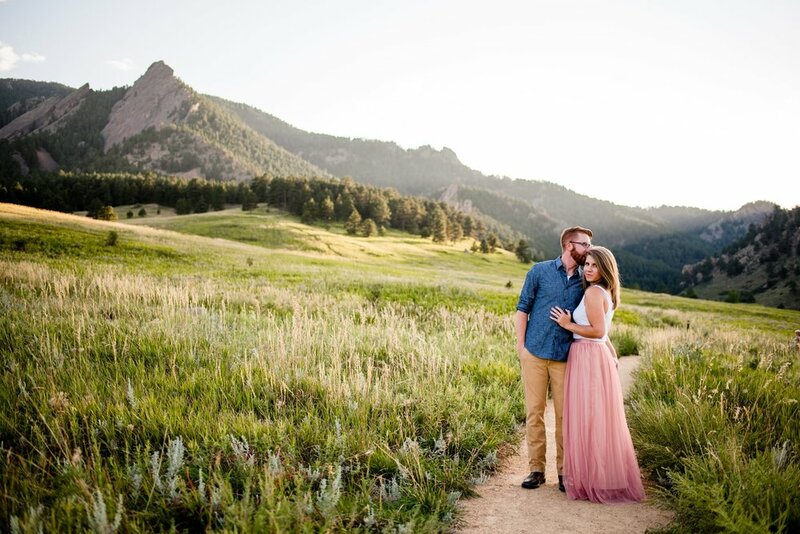 I am not some stranger documenting their love, getting the chance to become acquainted gives me an understanding of their love and what is important to reflect in the photographs. At a recent meeting the couple I met with reminded me that communication is the key to any relationship and that includes a client/vendor one. From my experience having the in person opportunity to establish a flow of communication and connection certainly yields the best results. I strive to take photos of significance, to capture moments that hold weight and are of a candid nature and it is easier to hide in the bushes when the couples I work with aren’t painfully aware that some lady is snapping frames of their intimate interactions. 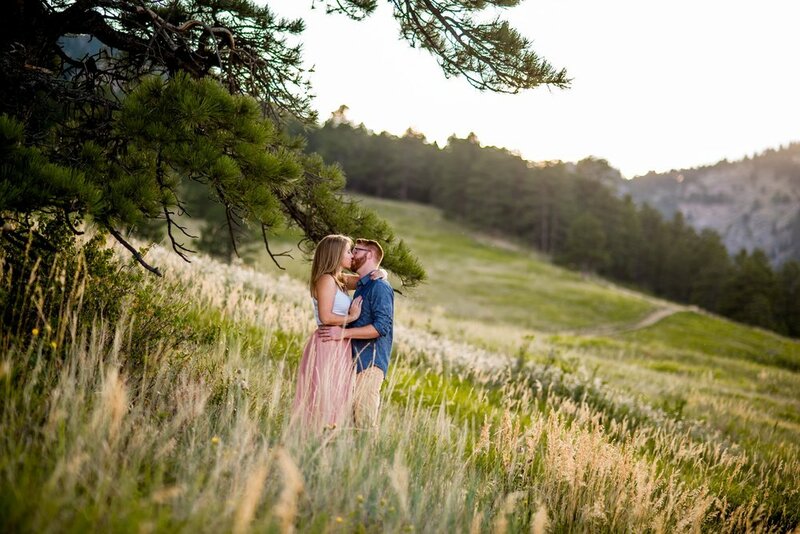 I know their wedding will be off the charts awesome and I look forward for what’s to come!